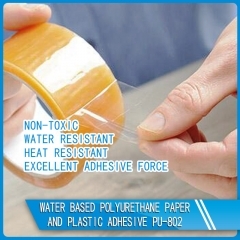 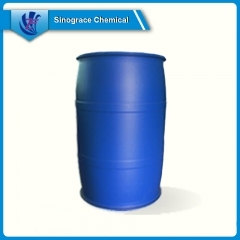 Buy Water based vacuum suction plastic adhesive PU-830,suppliers,manufacturers,factories-Anhui Sinograce Chemical Co.,Ltd. 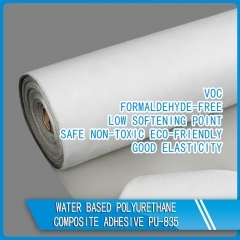 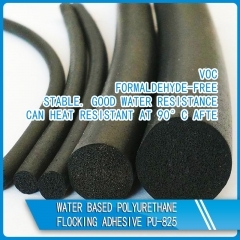 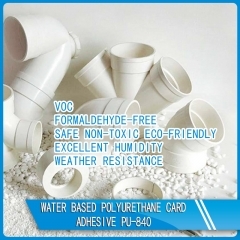 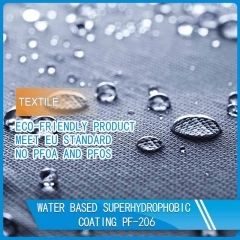 Water based vacuum suction plastic adhesive is eco-friendly, VOC free and formaldehyde free, it is designed for PVC, other soft materials and MDF, particleboard, wood, paint free doors, cabinets, speakers board, computer tables, etc. 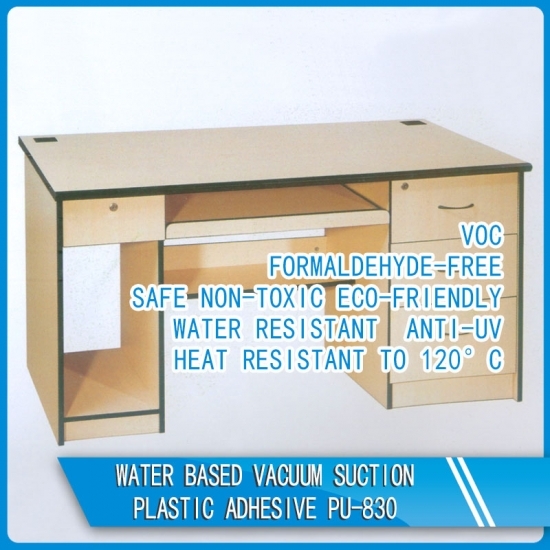 Apply tool: Spray gun. 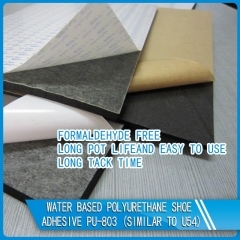 In preheating time, vacuum time and pressure time, the glue shall be at least 55-70℃. 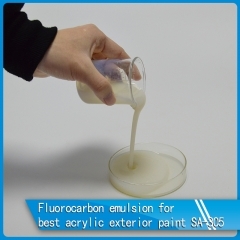 -Paint free doors, cabinets, speakers board, computer tables, etc.